Liam is a graduate from Algonquin College’s Electrical Engineering Technology program and joined WSA in May of 2016. His studies helped give him a strong understanding of the technical side of the lighting industry. 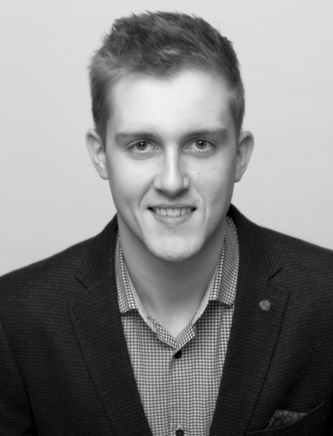 Liam focuses on specifications with engineers and supports electrical distributors in the region. To assist in designing the lighting and controls layout for a building and being able to look at and appreciate the final outcome. Used to run hurdles in high school, and was the 8th fastest in Ontario at one point.